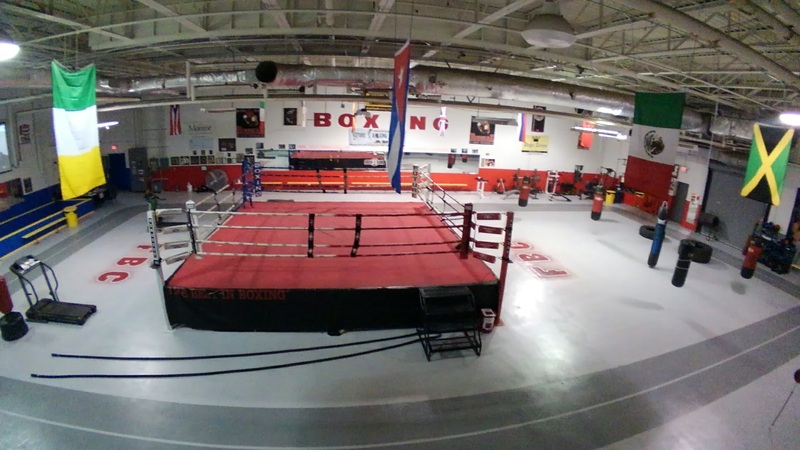 A decade has passed since we opened. 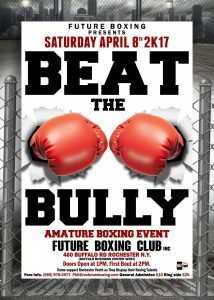 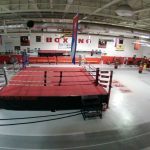 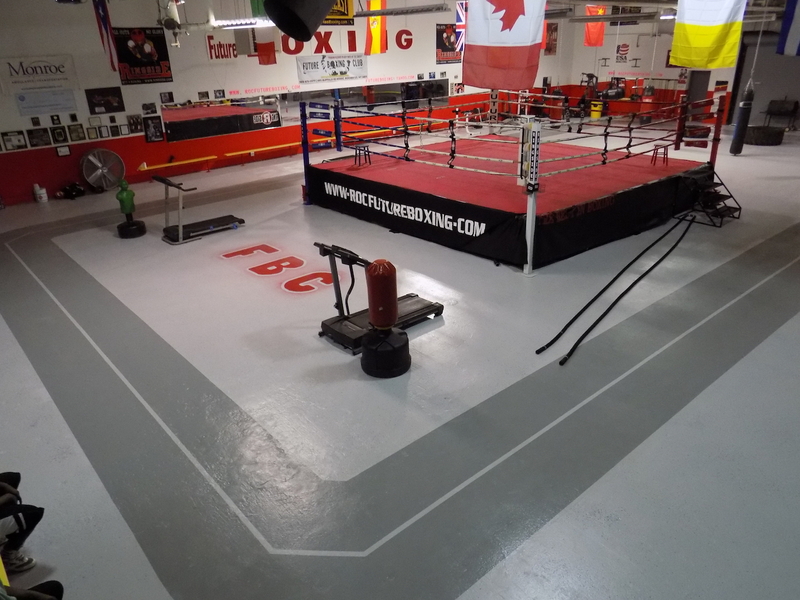 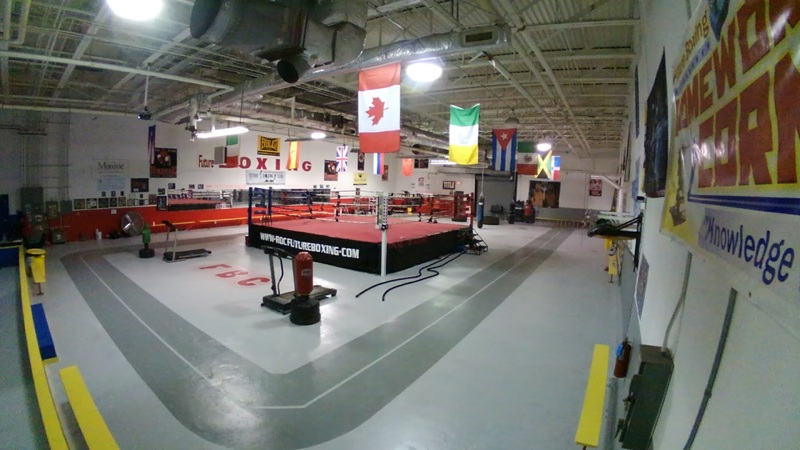 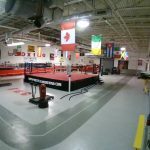 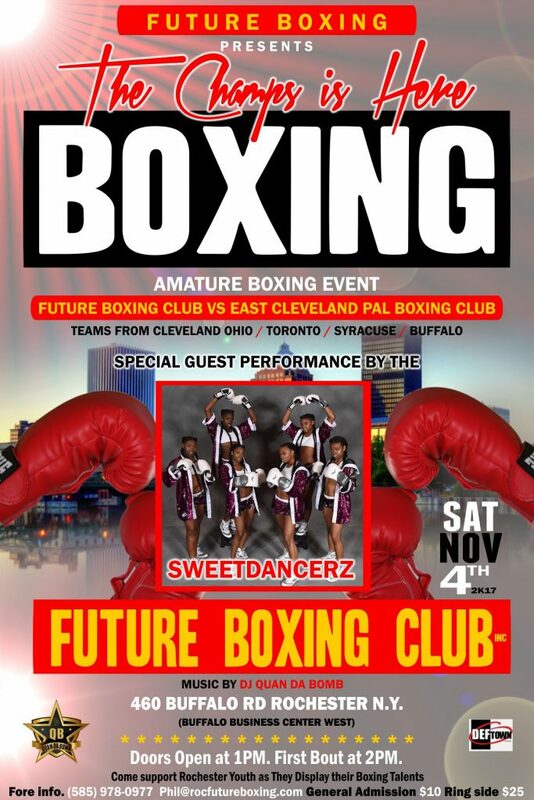 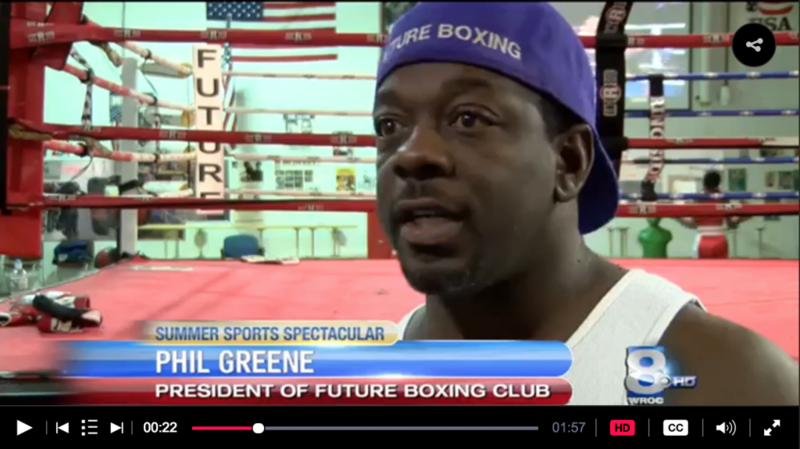 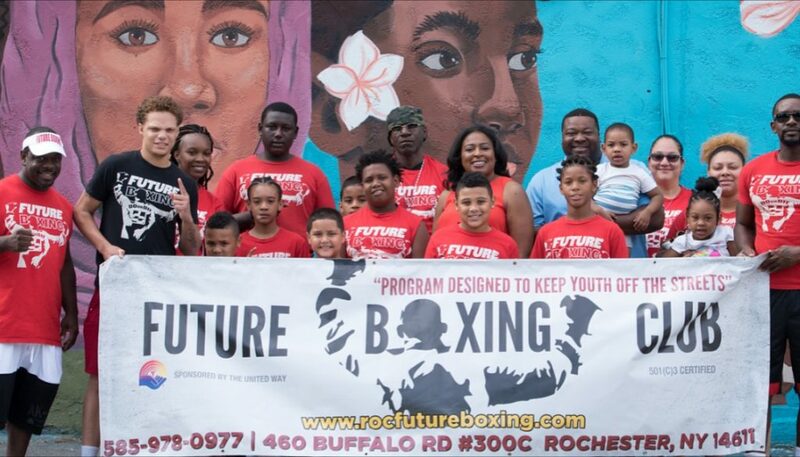 Future Boxing Club Inc. believes that training in boxing builds character and helps kids develop life skills that are valuable both in and out of the ring – skills like hard work, perseverance, responsibility, respect for others, problem-solving, strategic thinking and improved focus. 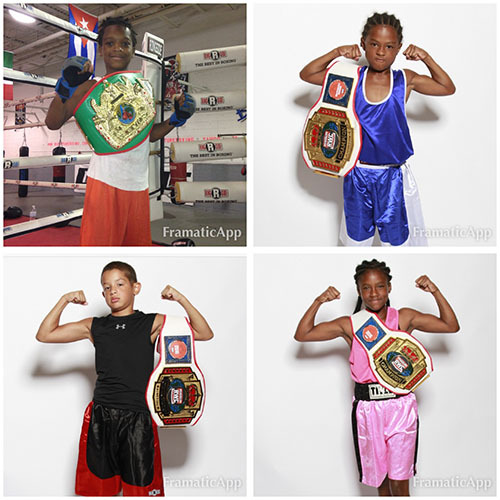 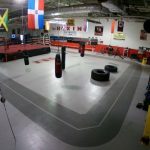 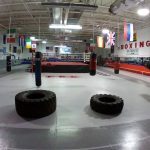 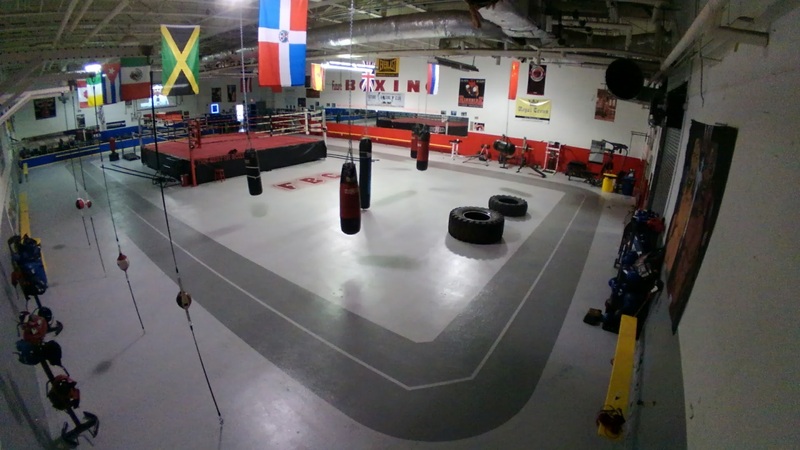 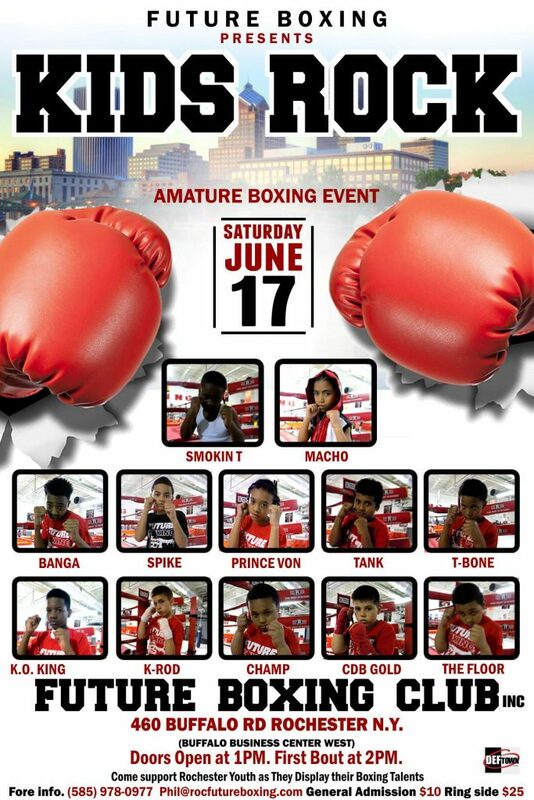 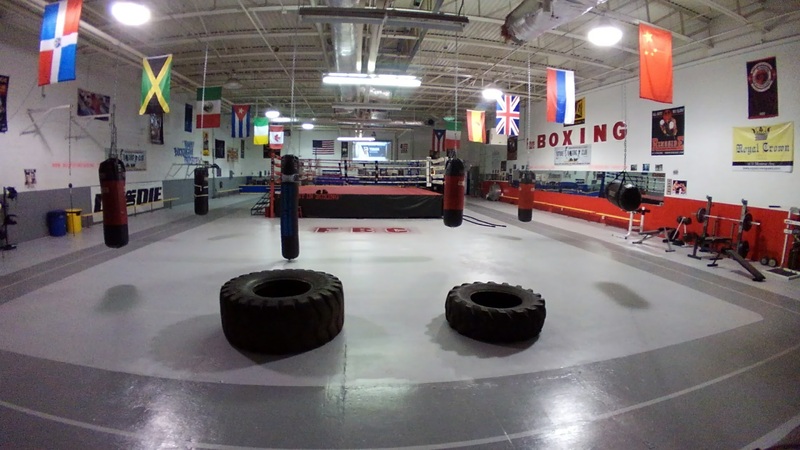 The Art of Boxing combines athleticism, mental conditioning, and sportsmanship, along with addressing physical conditions such as asthma and obesity in children. 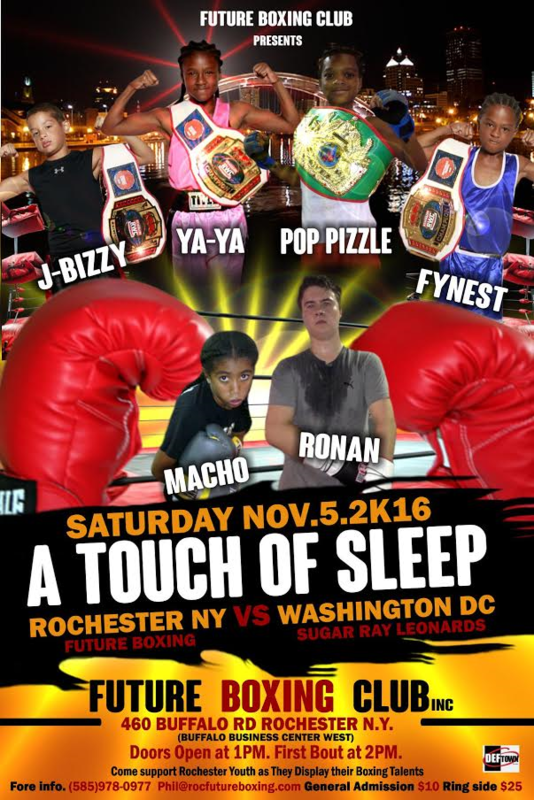 Three of Rochester’s City School children are now the 2016 Ringside World Boxing National Champions.